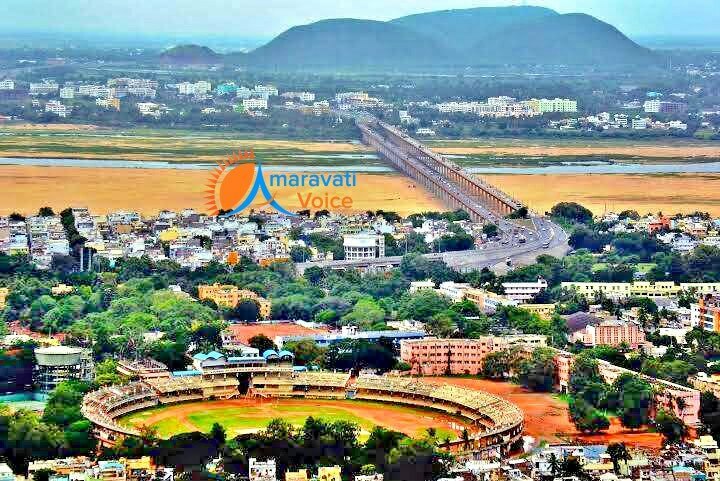 With 19 Villages merging in corporation, Vijayawada is going to acquire a new identity of becoming Metropolitan City. Vijayawada Municipal Corporation has already passed the resolution of these 19 villages in VMC. The proposal is pending with Andhra Pradesh Government. The Villages include Ramavarapadu, Prasadampadu, Enikepadu, Nidamanuru, Atkuru, Gudavalli, Kesarapalli, Buddavaram, Gannavaram, Kanuru, Poranki, Tadigadapa, Yanamalakuduru, Penamaluru, Gollapudi, Jakkampudi, Nunna, Pathapadu and Ambapuram. With this VMC also will get more revenue. Villages like Kanuru are getting annual income of about 6 crore, Poranki, Gollapudi of around 4 crore and other villages around 1-2 crore. Many of these villages have apartments of around 500 blocks, corporate schools, banks, hospitals. The land price is also high for these villages.